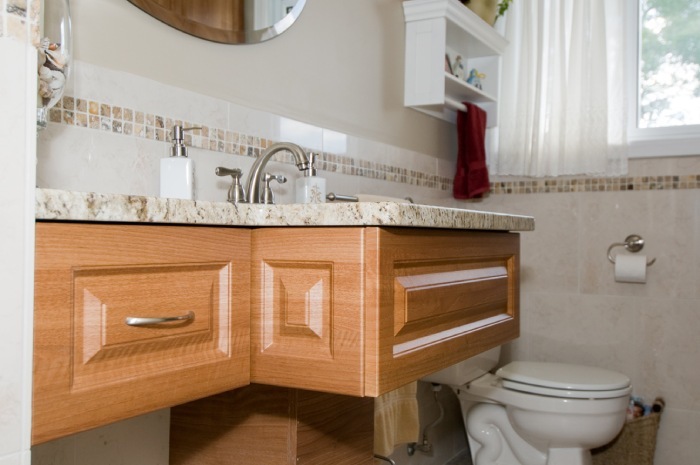 Kitchens and bathrooms are two of the most used rooms in a home, and as such, is important spaces for most people. 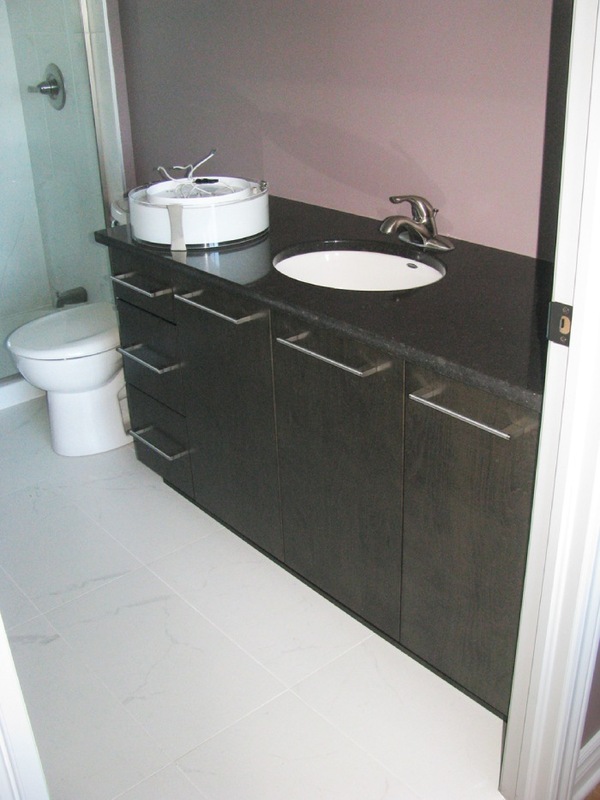 While appearance is important, it is vital not to lose sight of functionality that fits the family’s lifestyle. At Babilo, we work to ensure both objectives are achieved in an overall beautiful outcome! 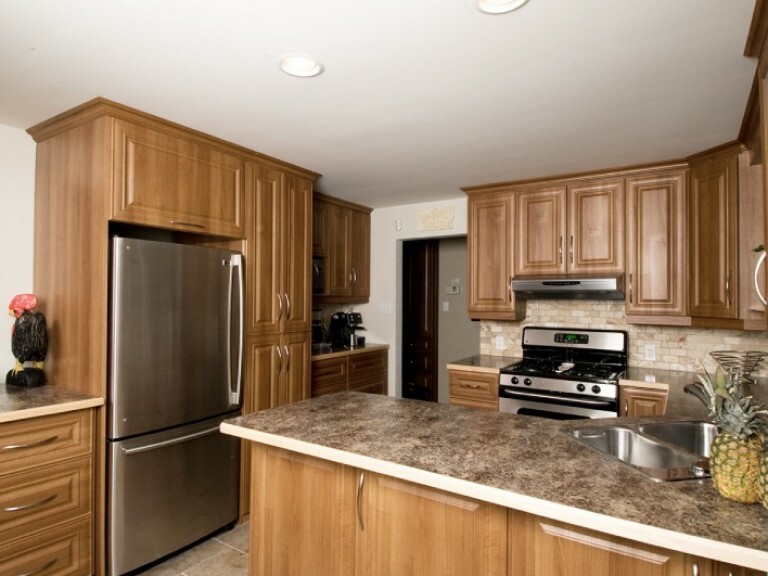 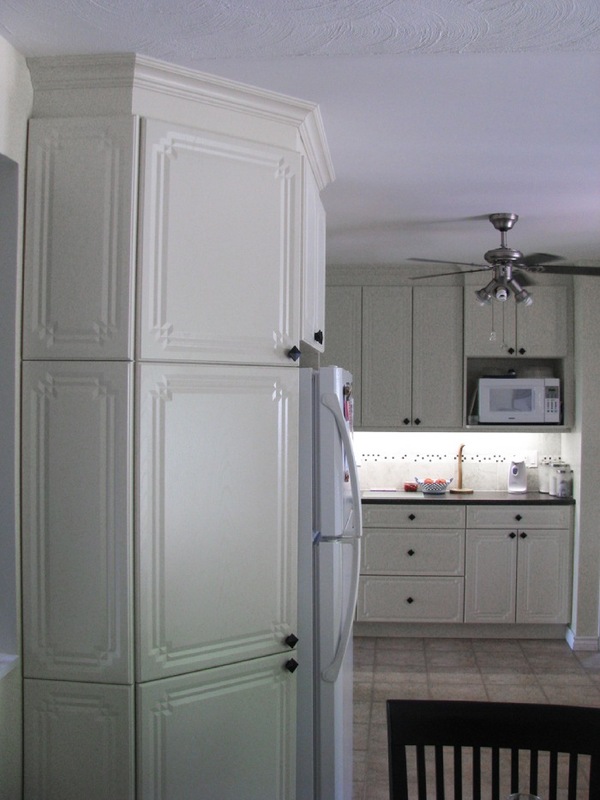 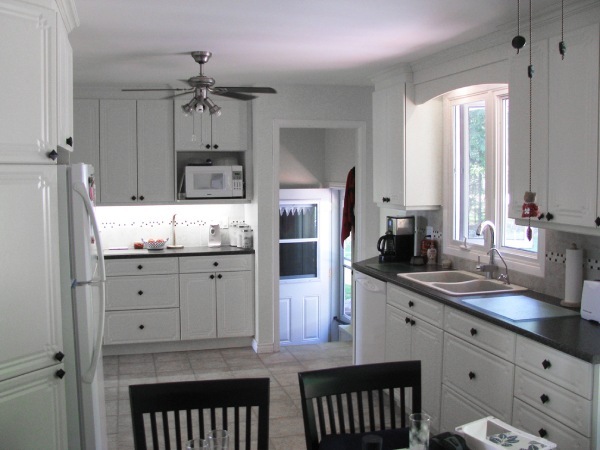 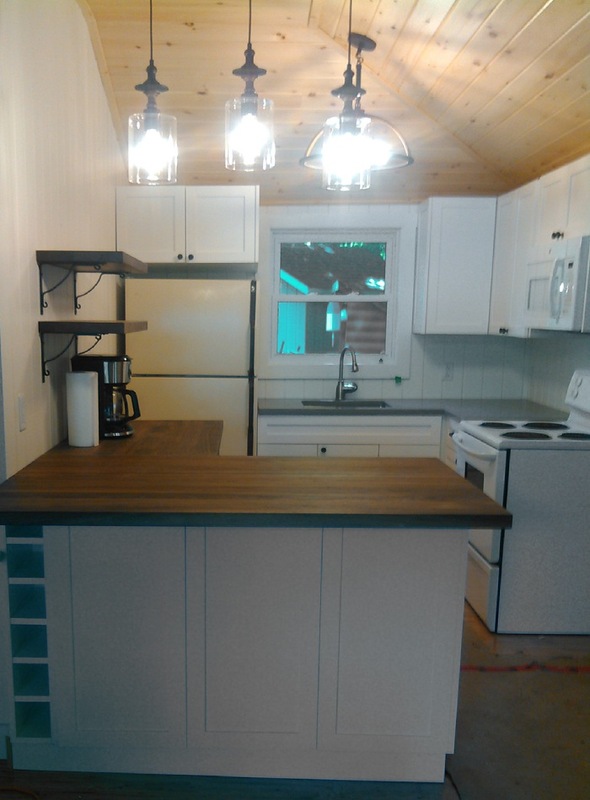 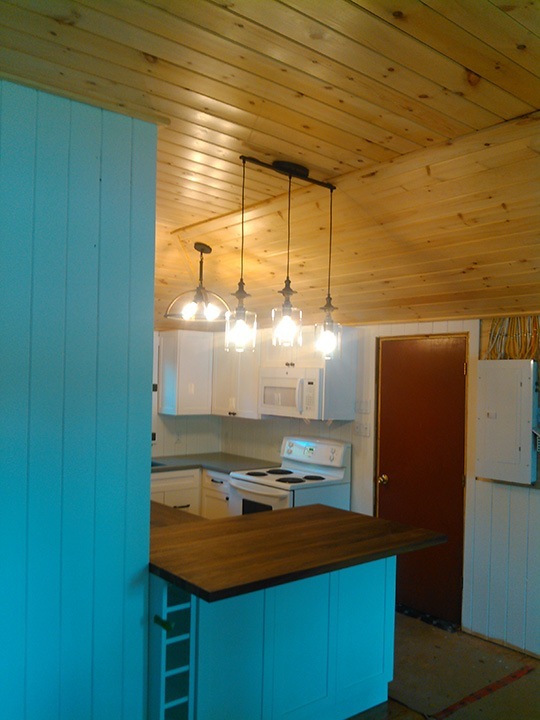 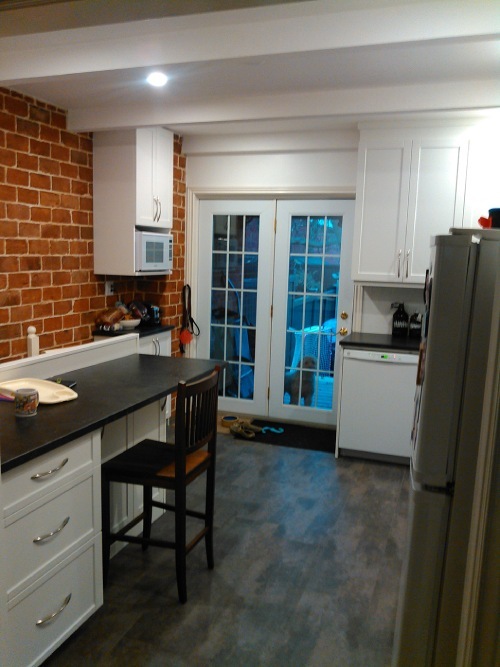 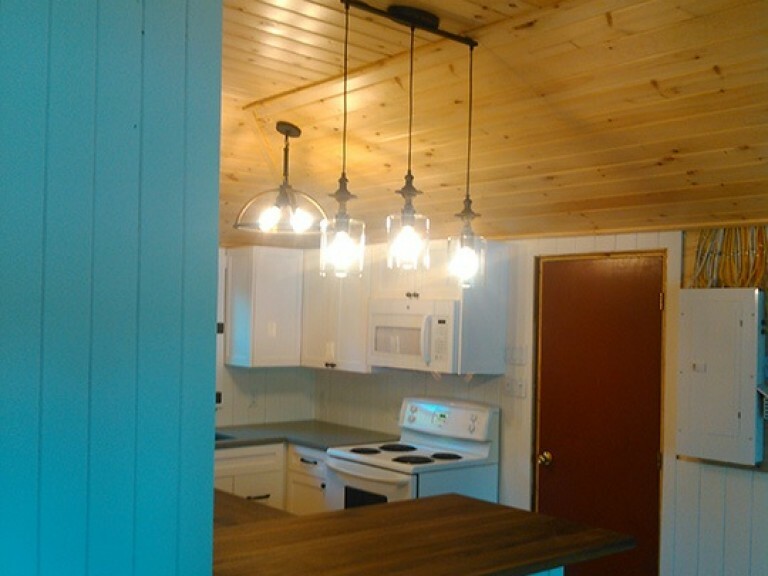 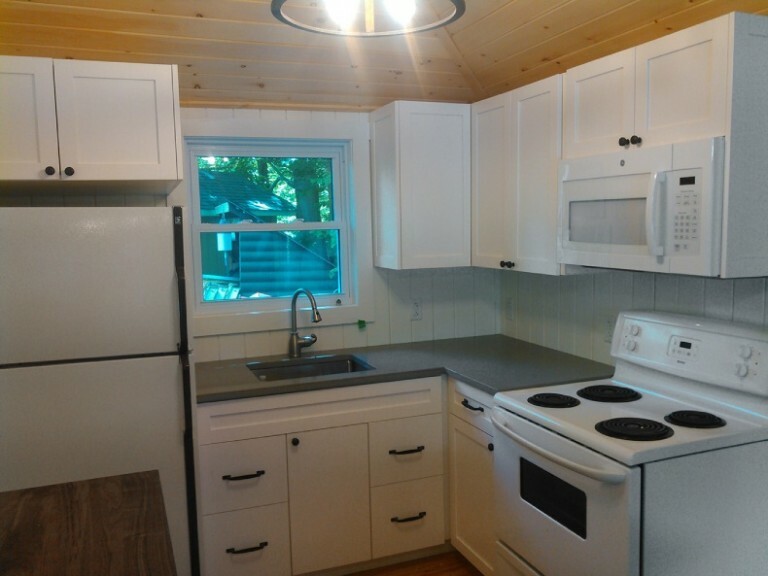 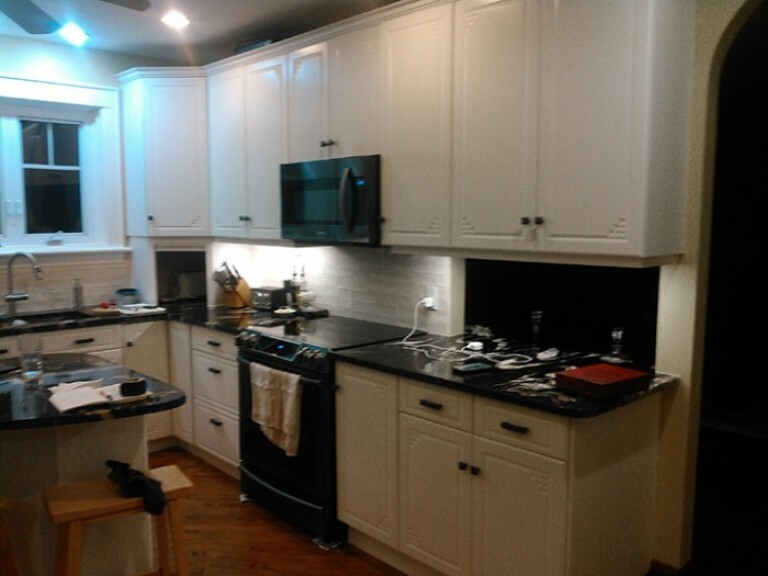 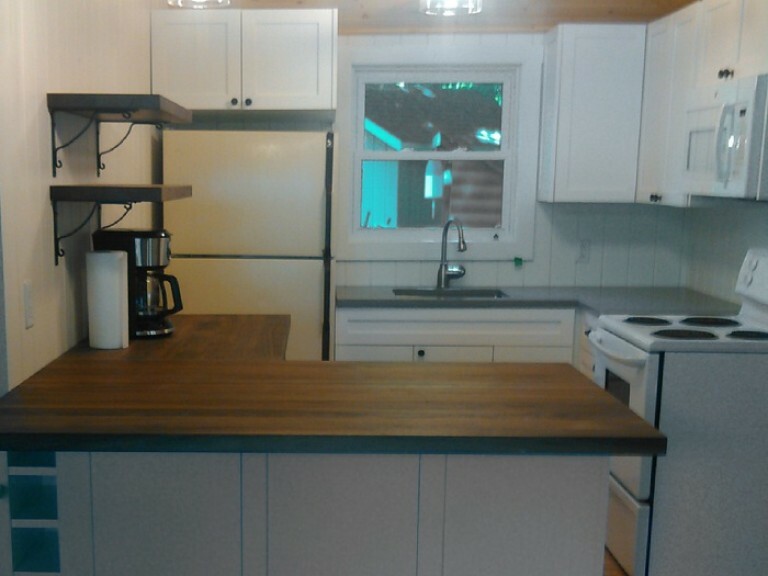 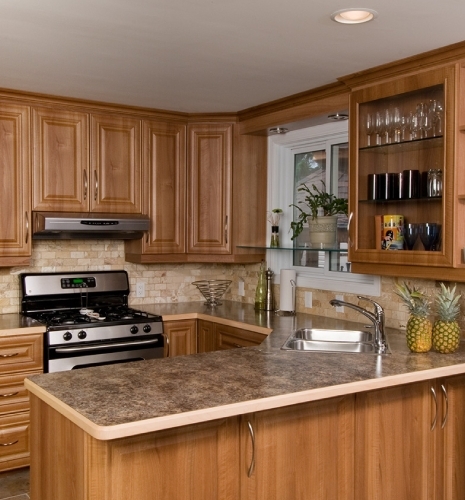 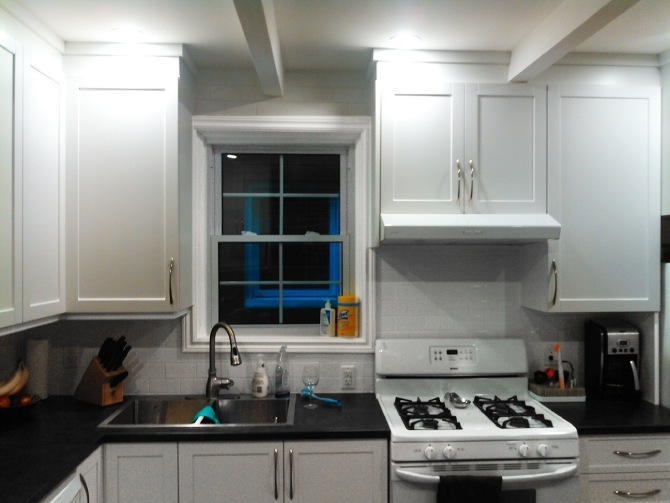 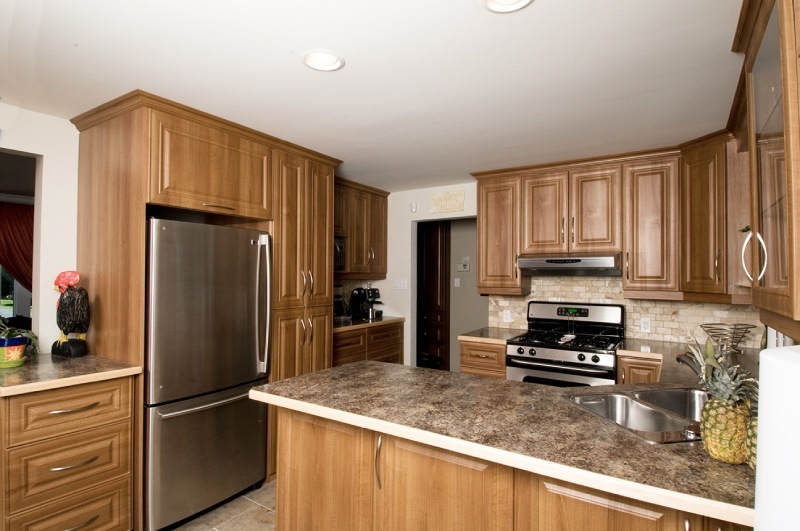 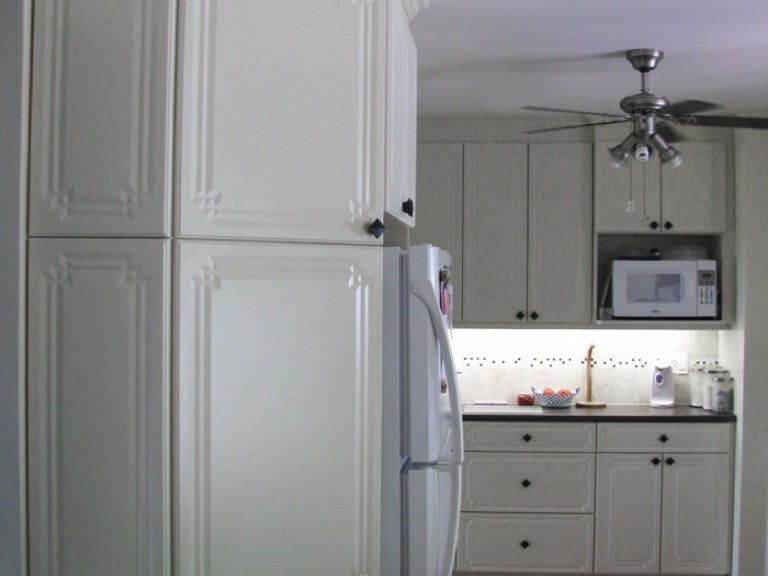 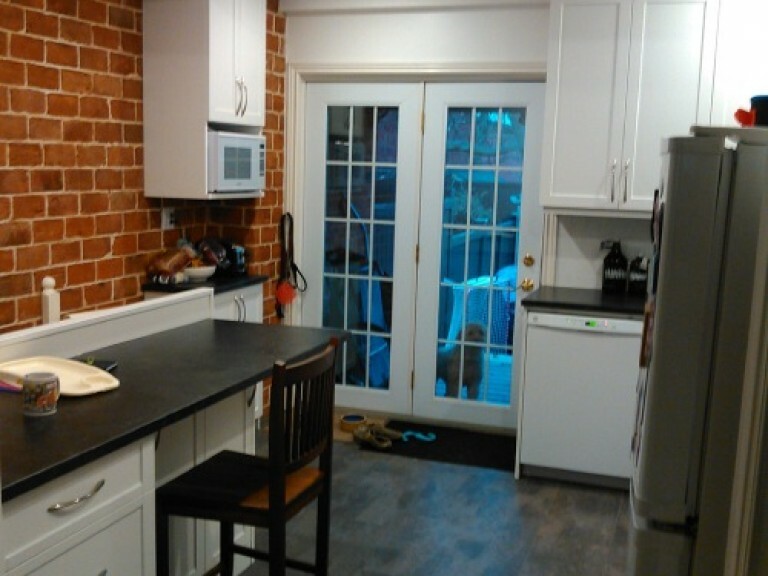 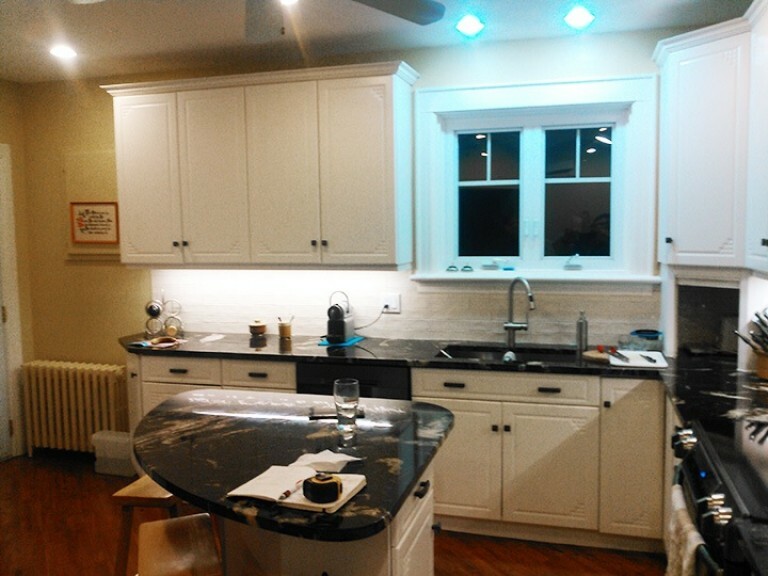 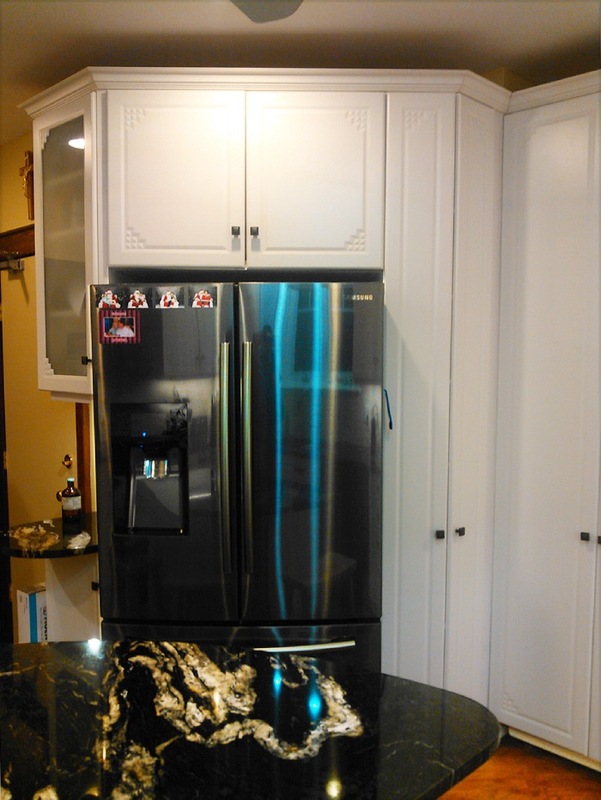 The lovely thing about a custom-built kitchen is that you can get the kitchen of your dreams. 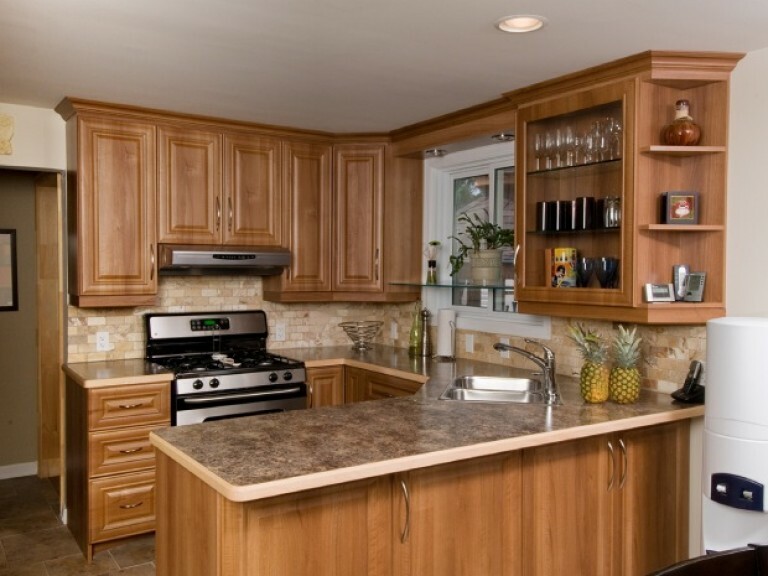 Do you like a light, open, airy kitchen, or one that’s more closed in and intimate? 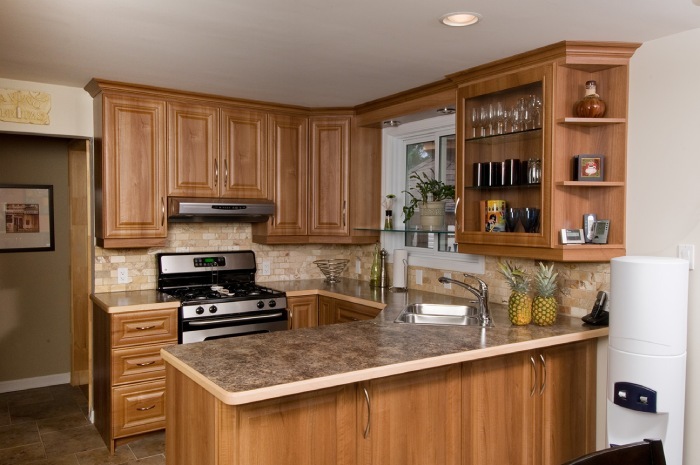 Does your kitchen tend to be a place where family members frequently gather for informal chats? 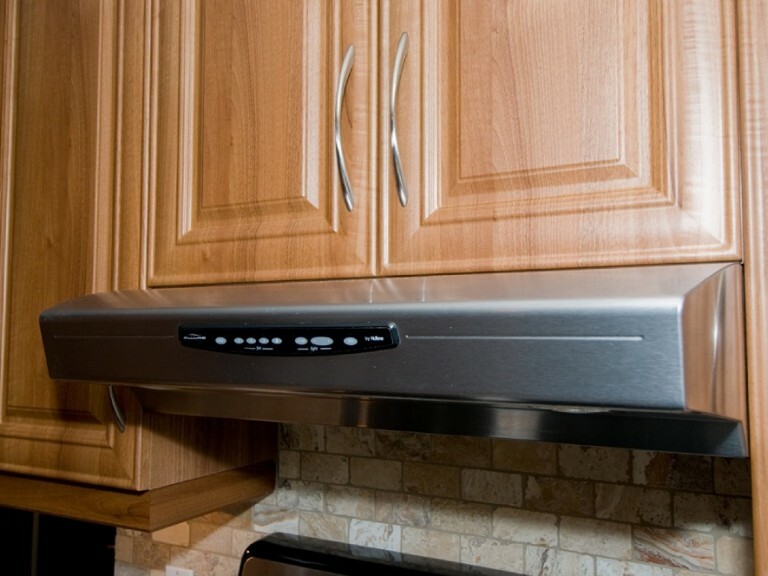 Do you enjoy cooking and therefore need lots of surface area for food preparation? 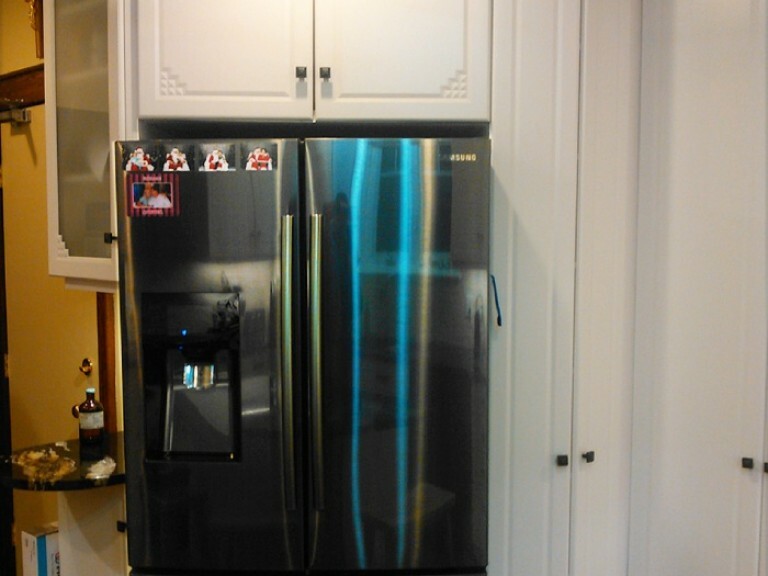 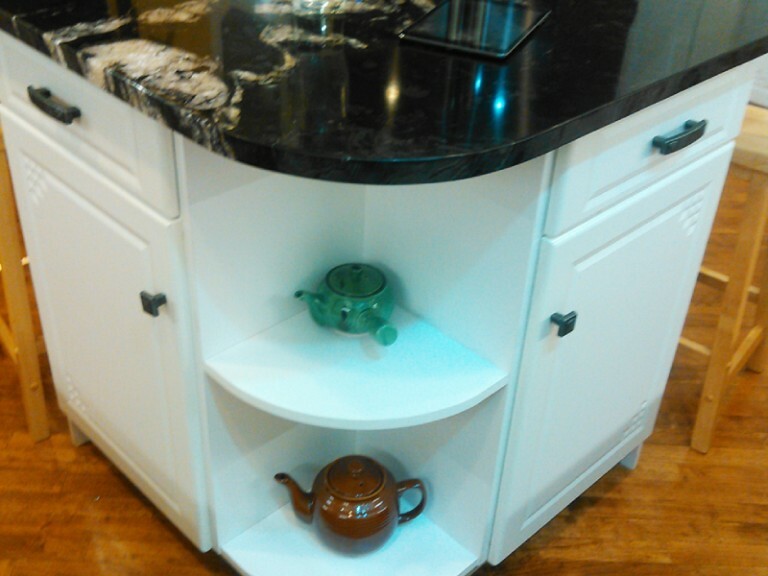 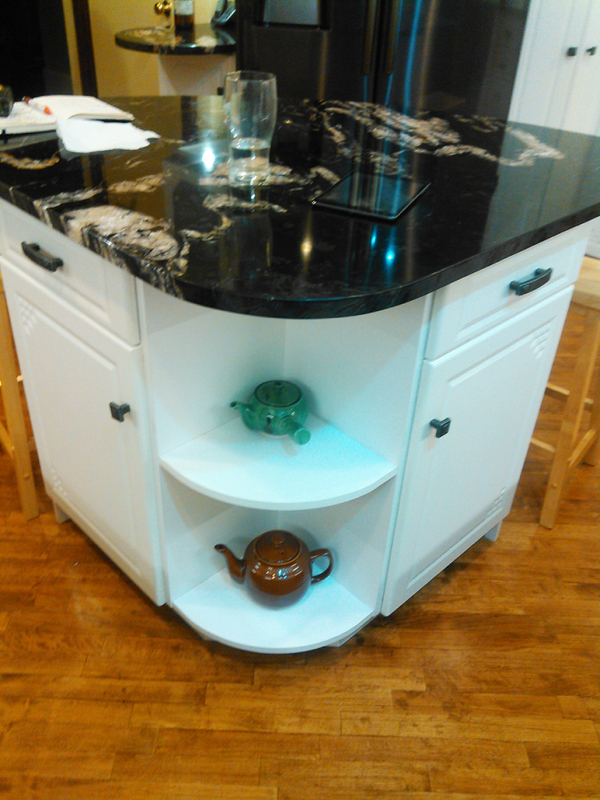 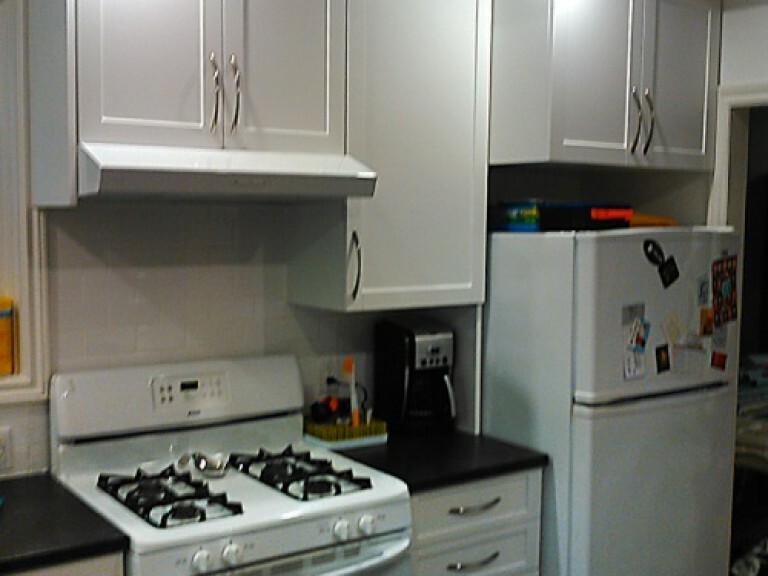 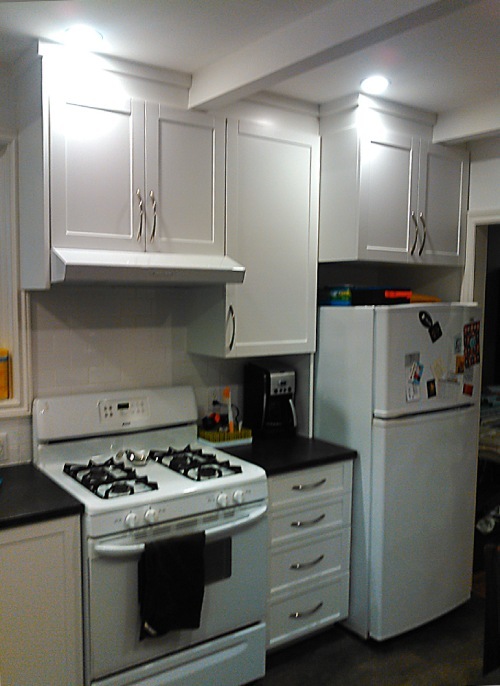 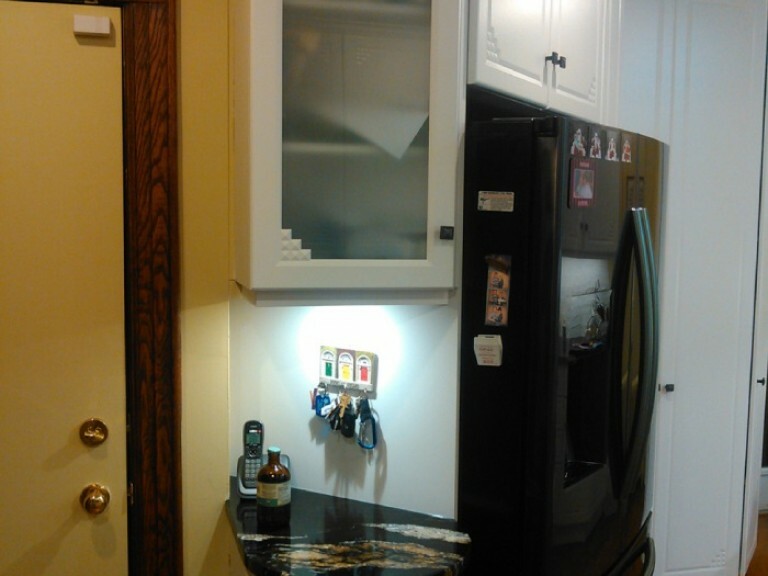 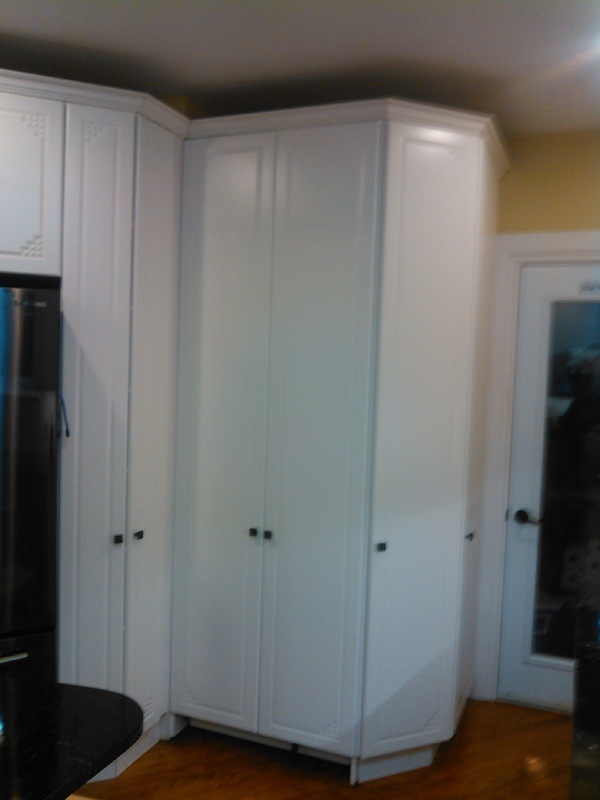 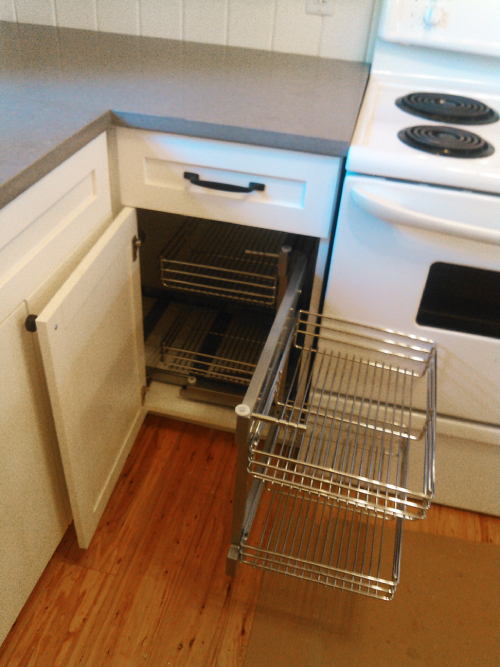 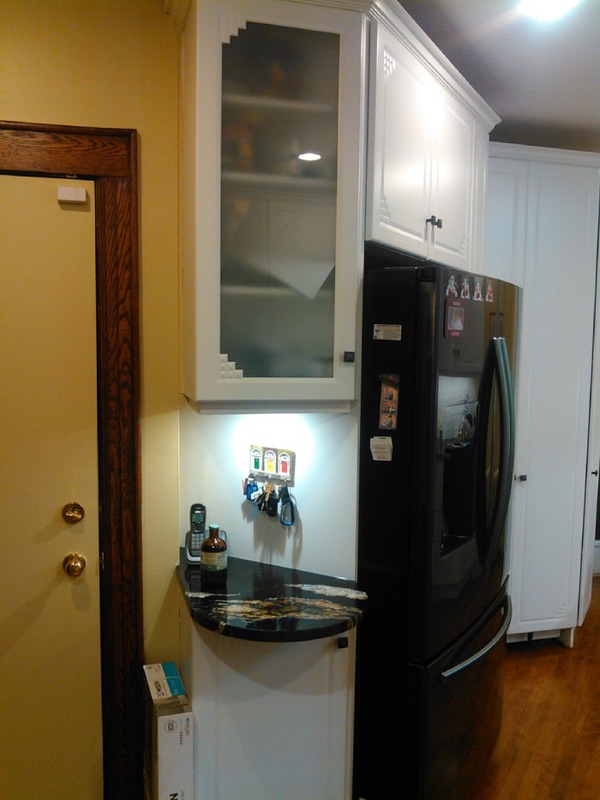 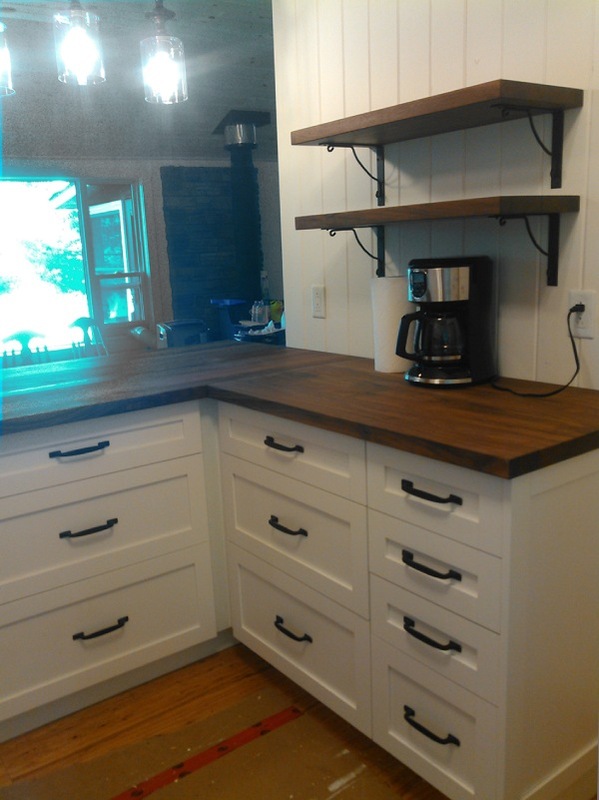 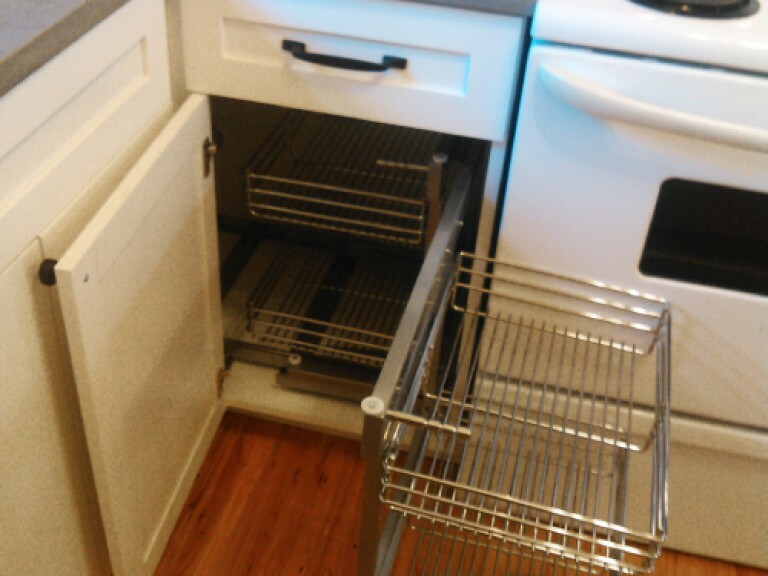 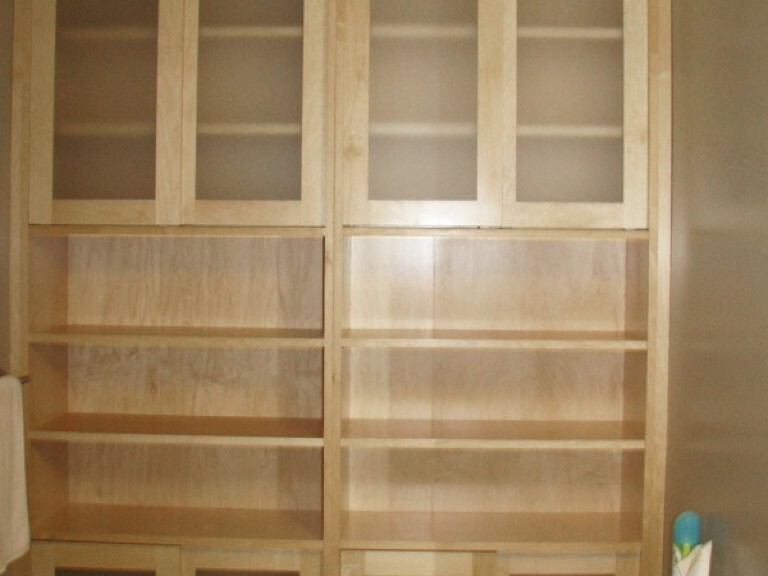 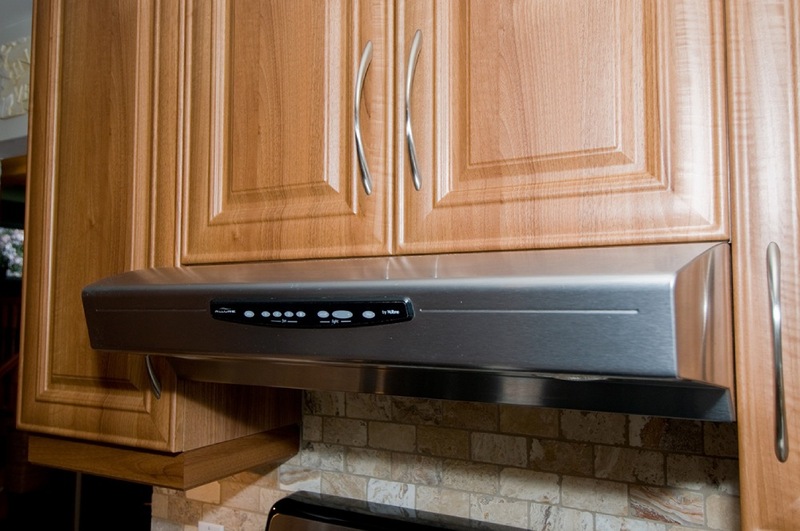 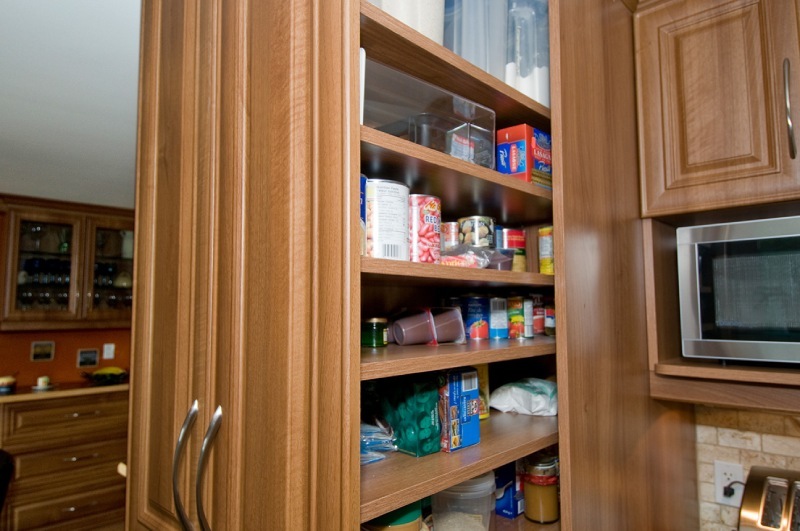 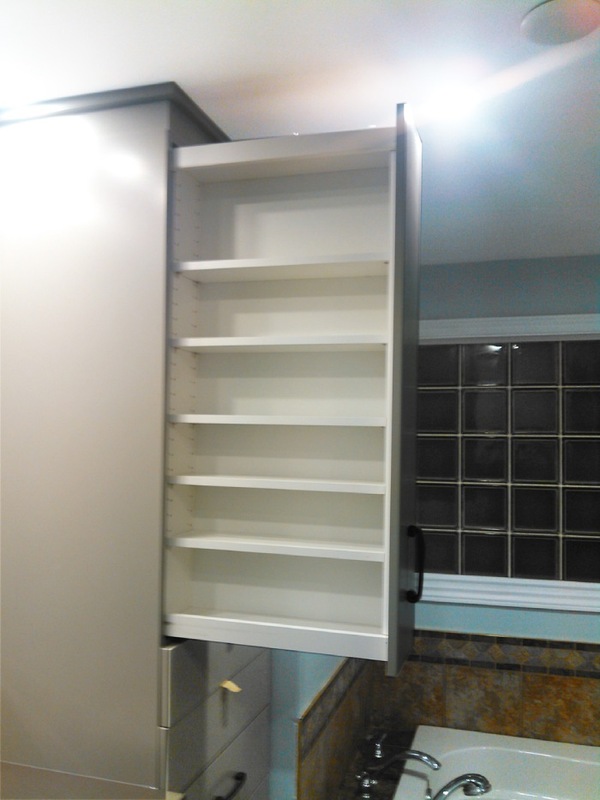 How should the cabinets be configured such that you have easily accessible storage spaces for all your kitchen items? 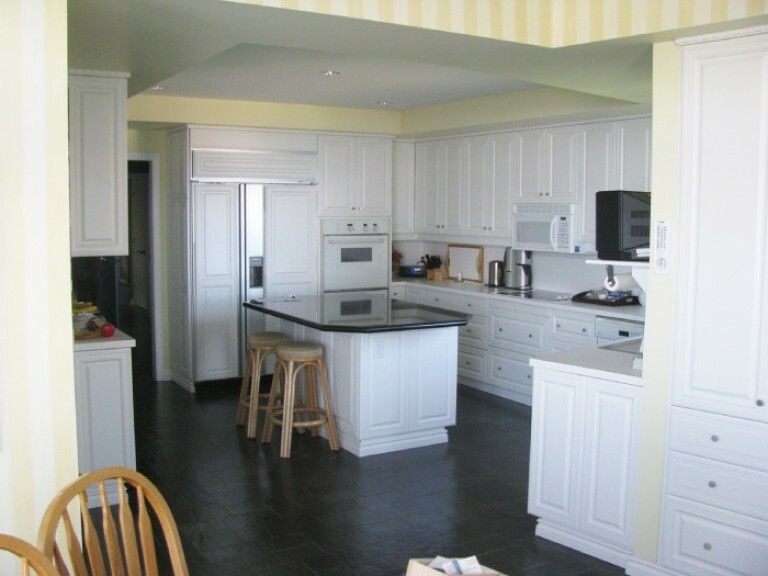 In combination with the space available, all these and much more goes into determining the optimal design for a kitchen uniquely suited to you. 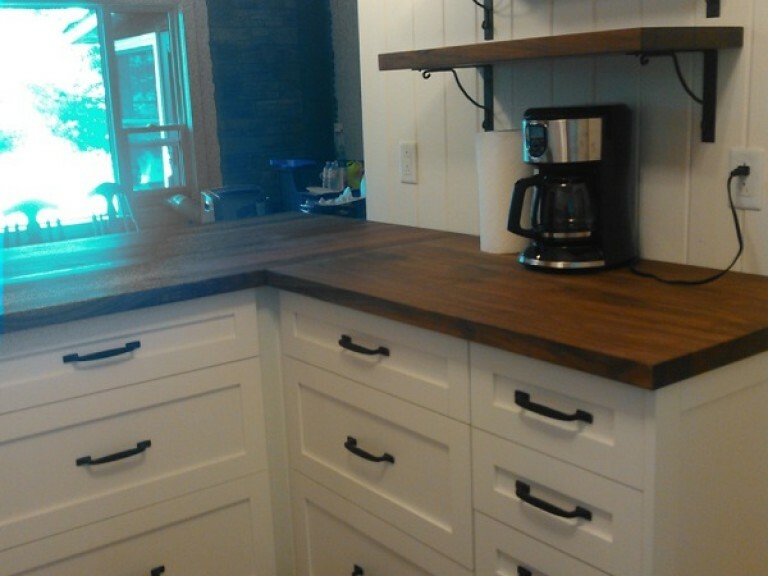 As you get to decide on materials, colors, finishes, and accessories, you end up with a kitchen sure to delight and amaze you! 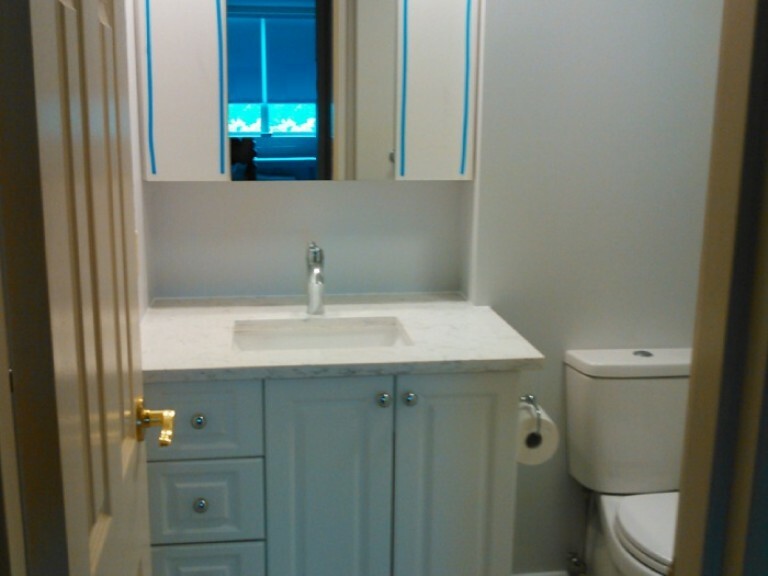 For many, bathrooms are no longer the utilitarian spaces they once were. 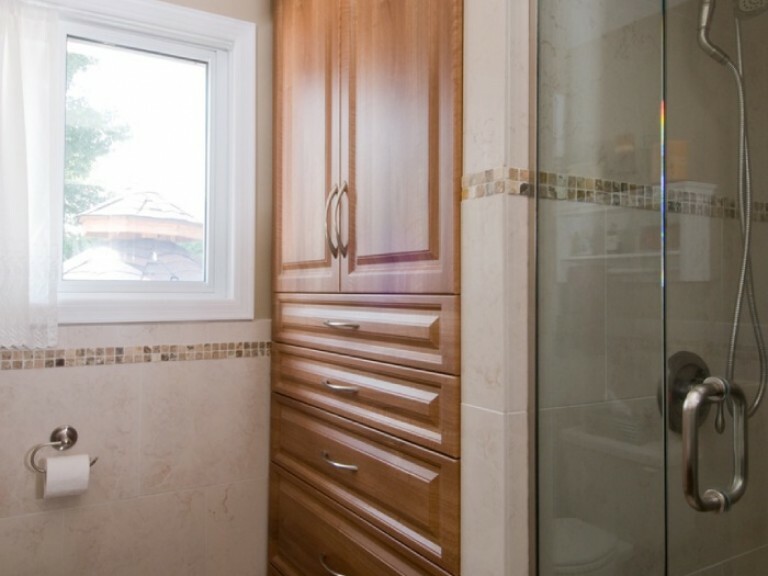 The bathrooms of today are also places of refuge where one can have some peaceful time to oneself, to reflect and to rejuvenate. 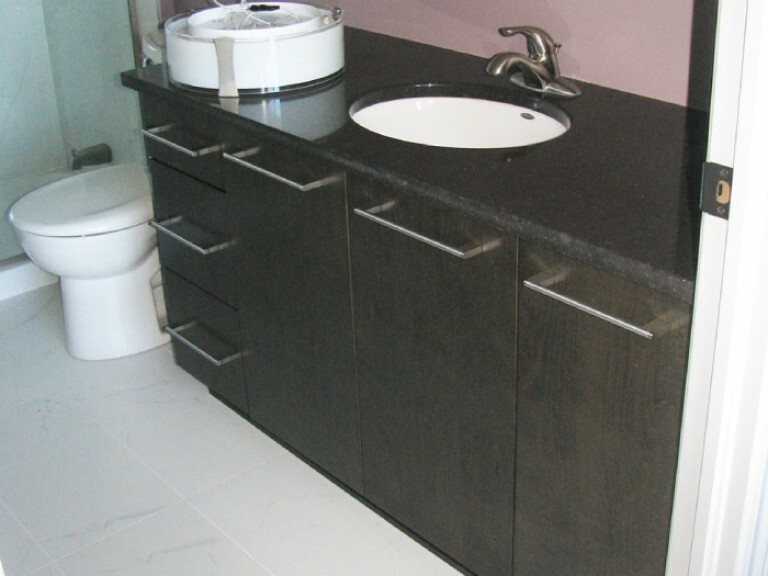 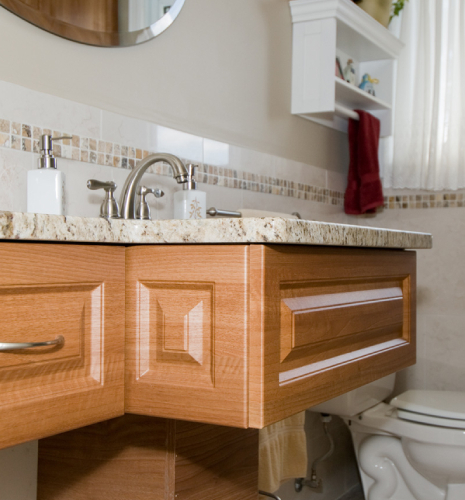 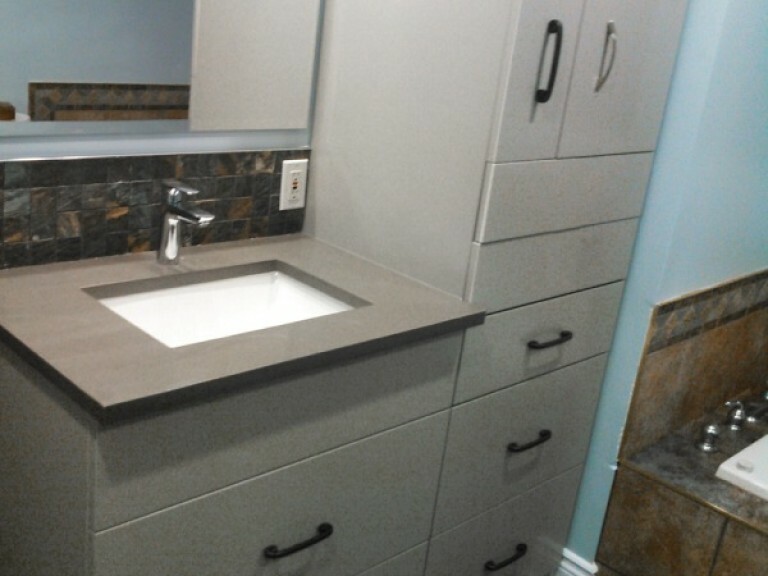 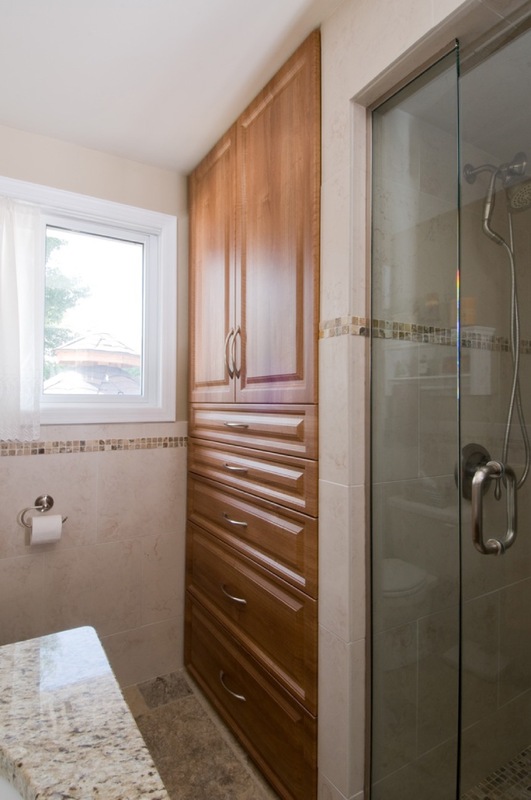 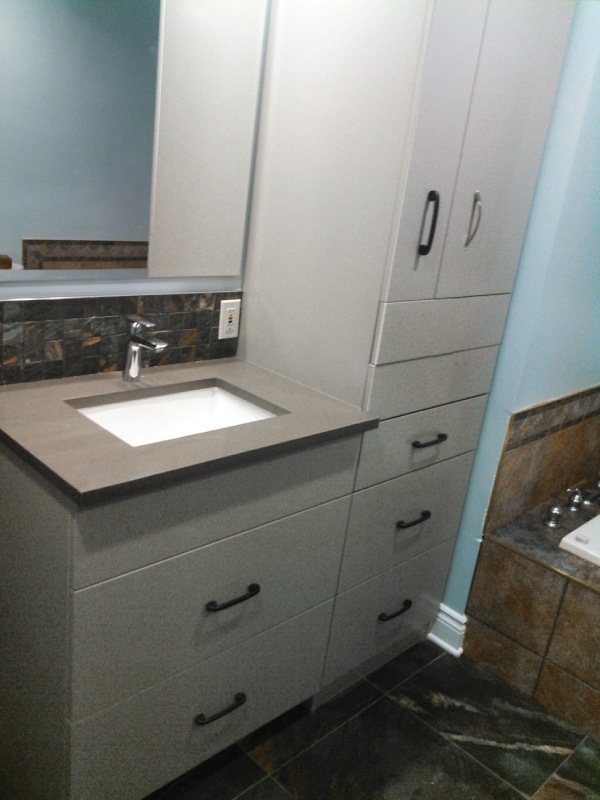 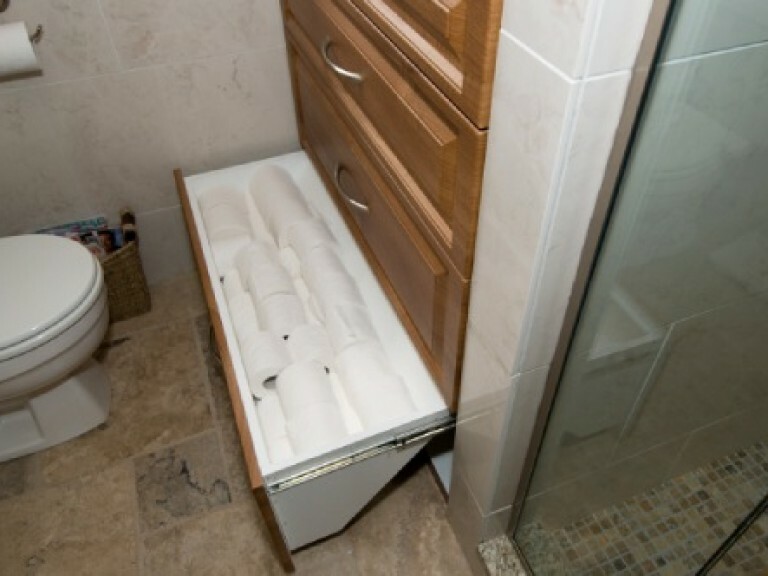 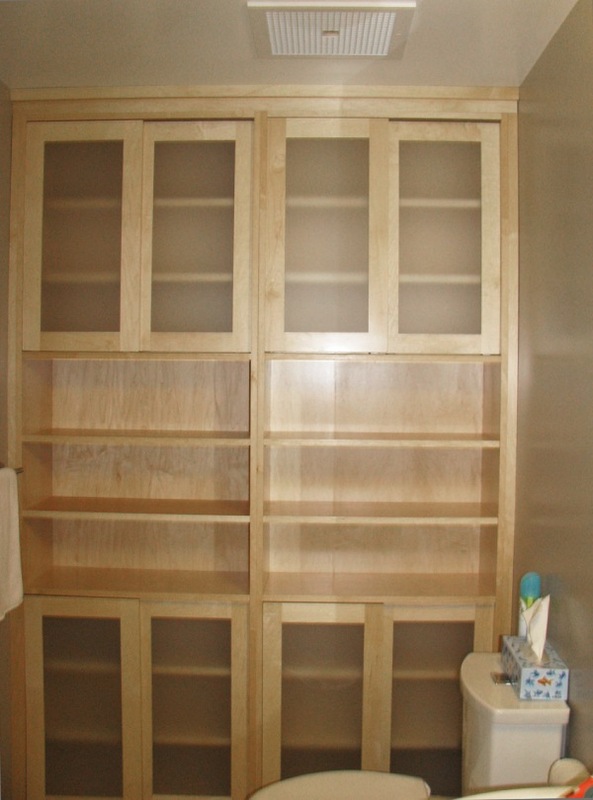 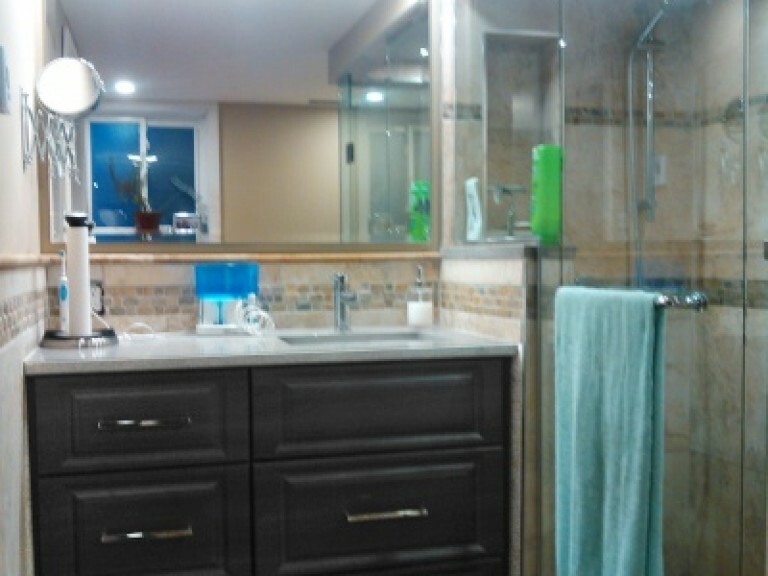 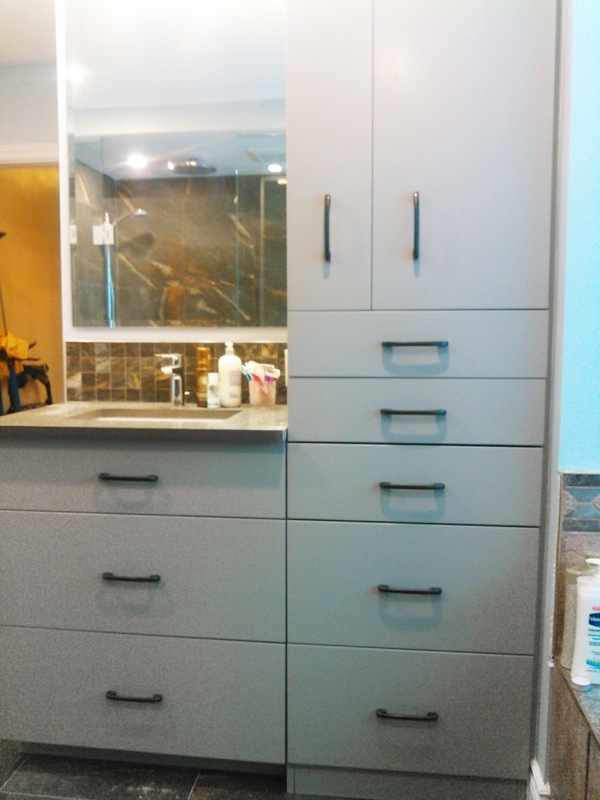 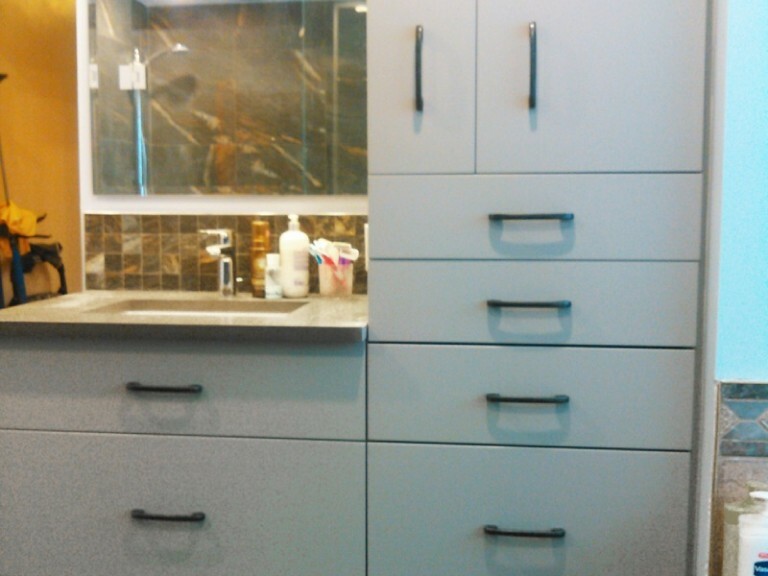 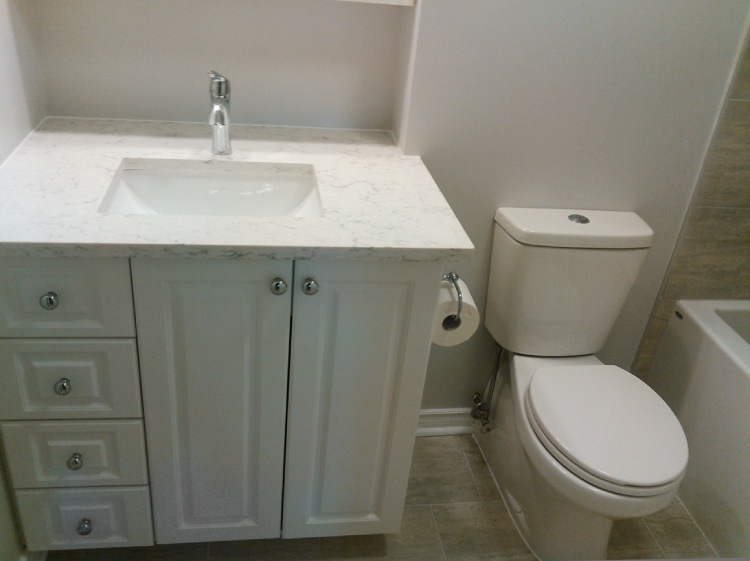 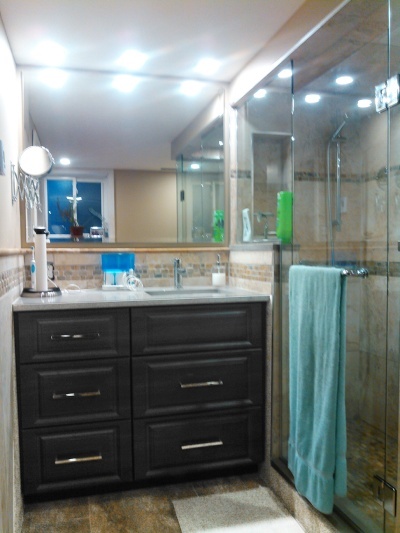 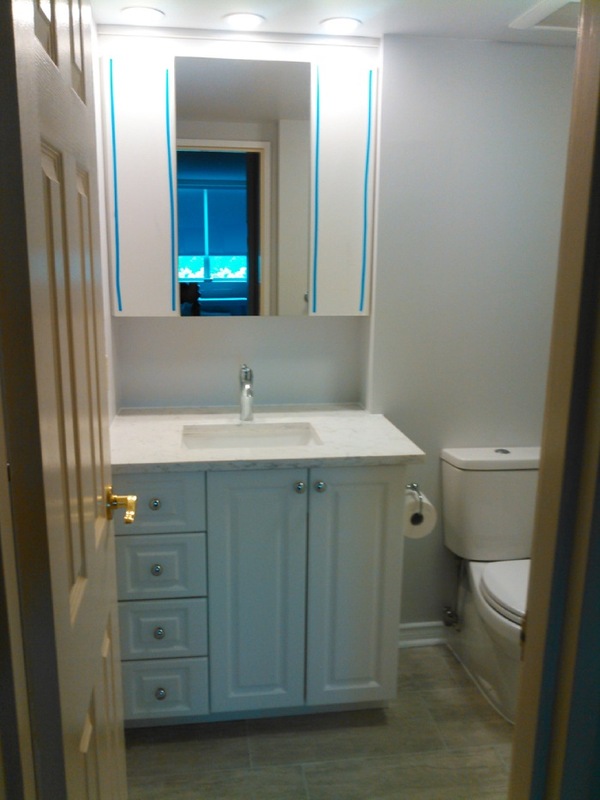 Well-built cabinetry is an integral part of a great bathroom. 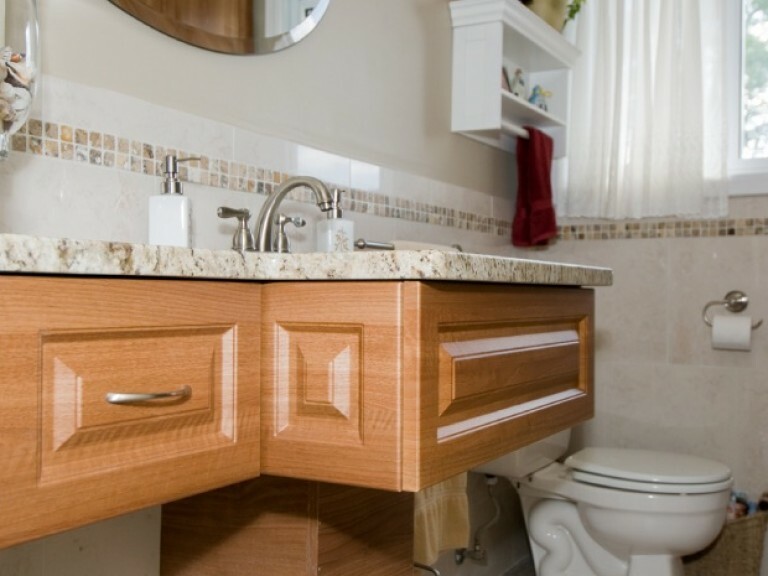 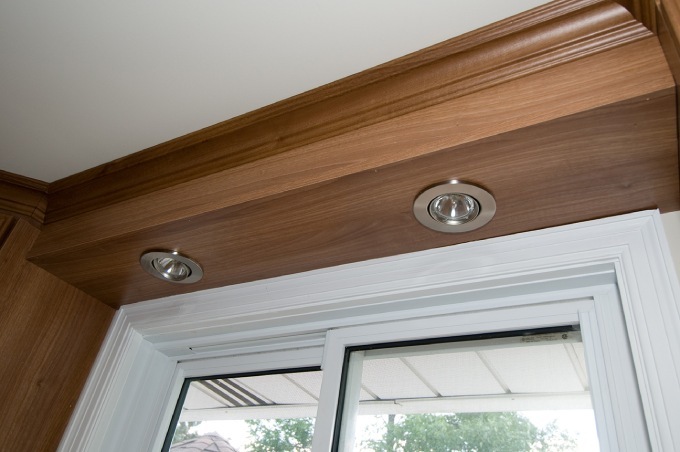 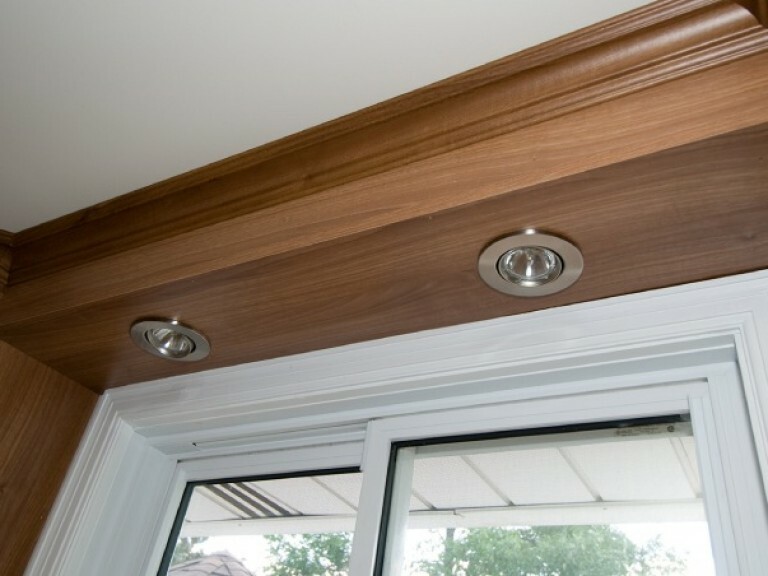 For example, vanities can be built higher so it’s not necessary to bend over quite so much. 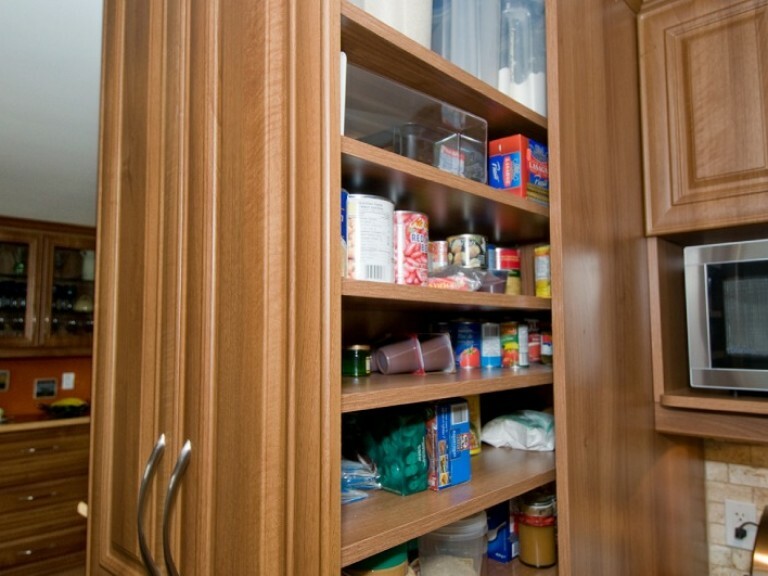 A side benefit of this is you get much more storage space in this cabinet. 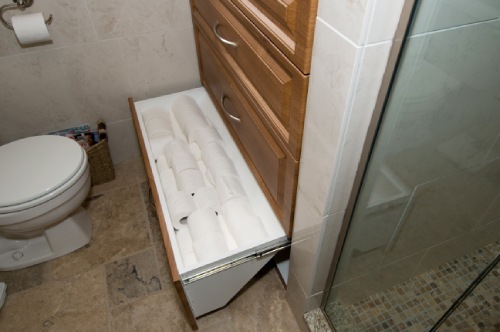 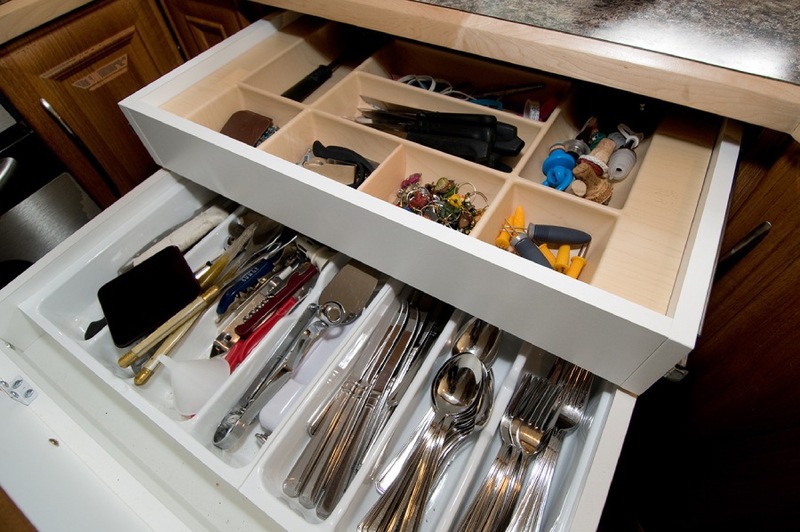 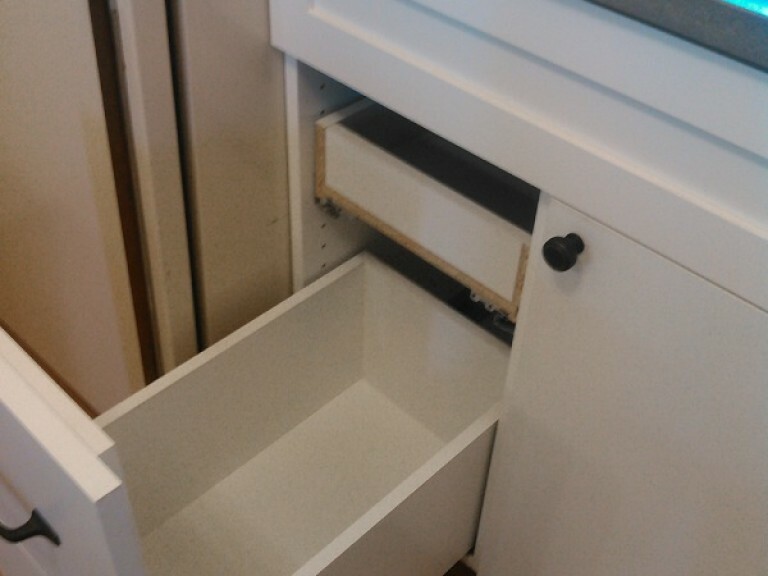 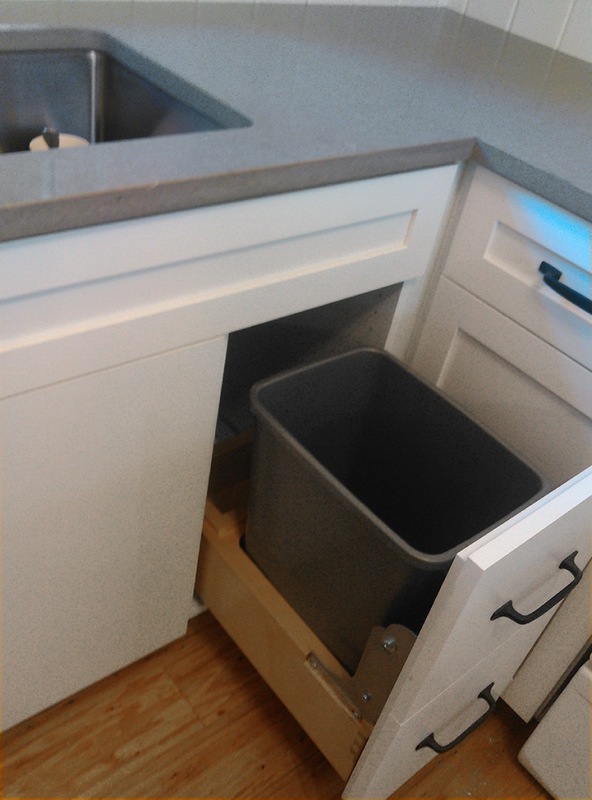 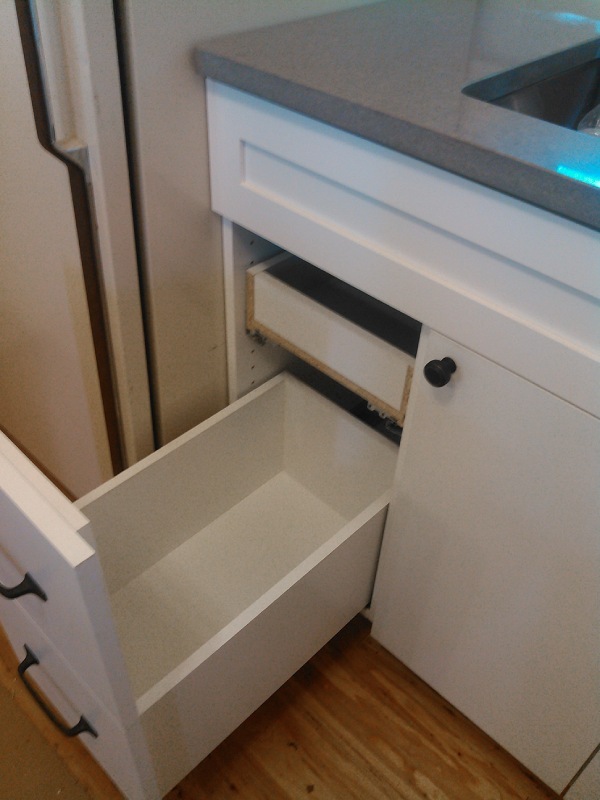 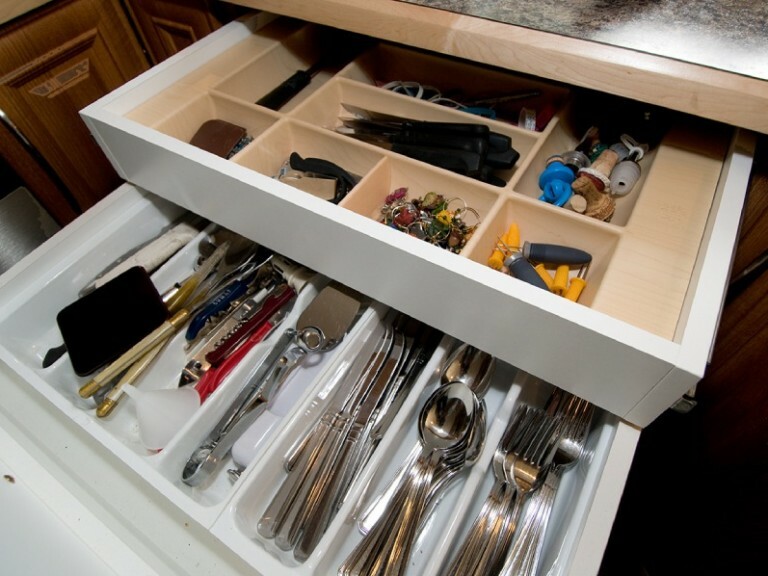 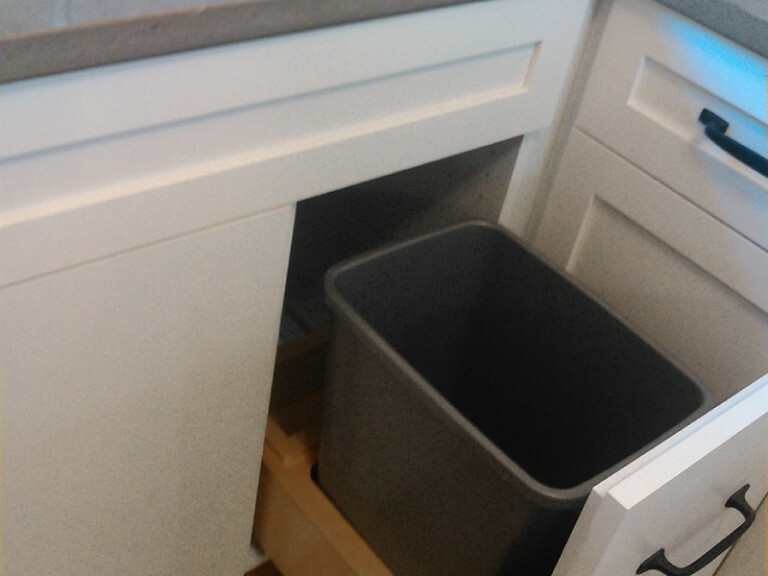 By building in more drawers, and pull-outs for that awkward space under the sink, you can considerably increase your storage capacity making the space easier to access in the process. 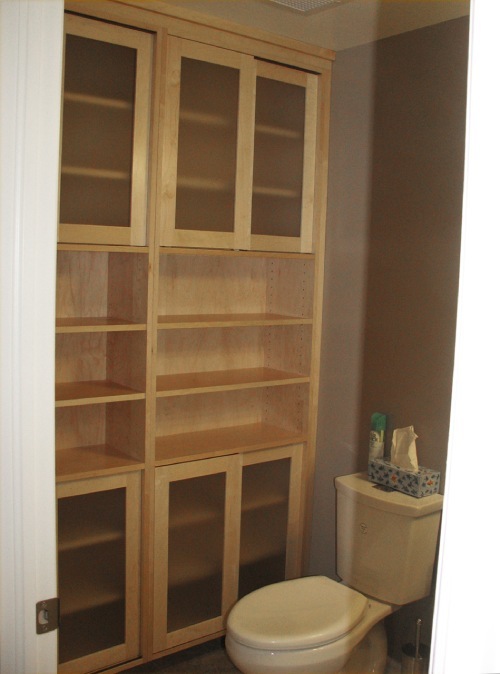 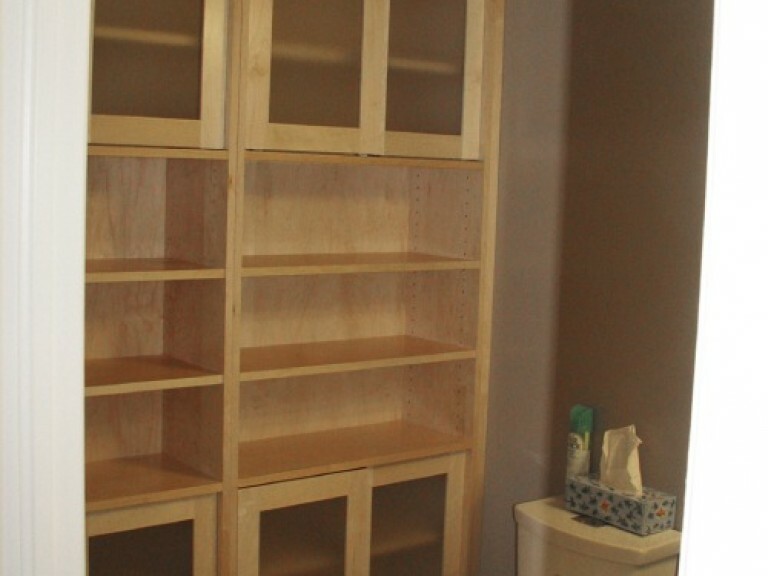 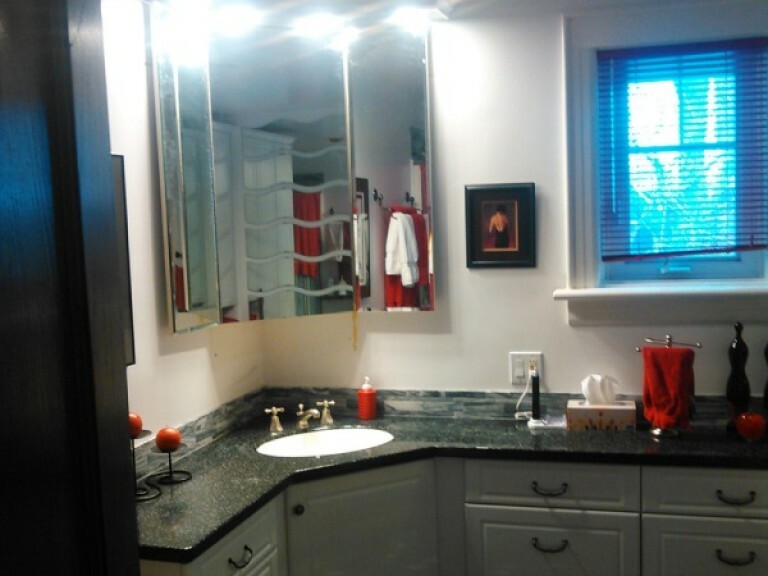 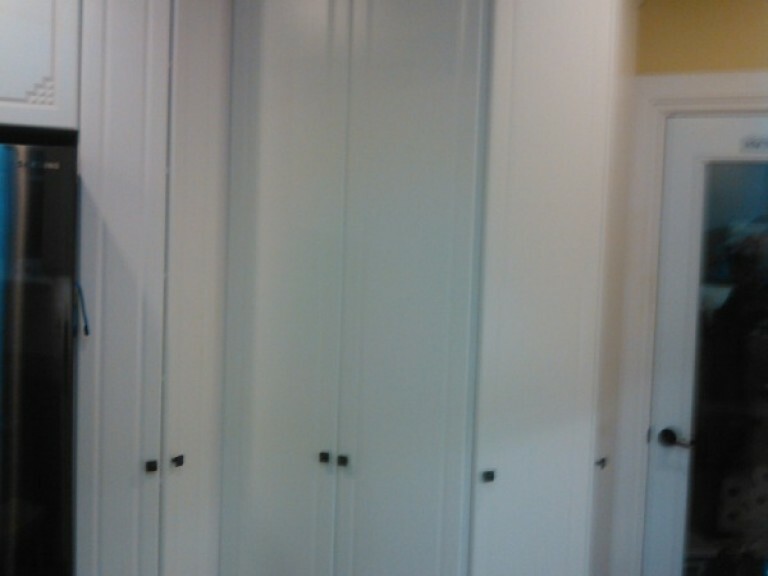 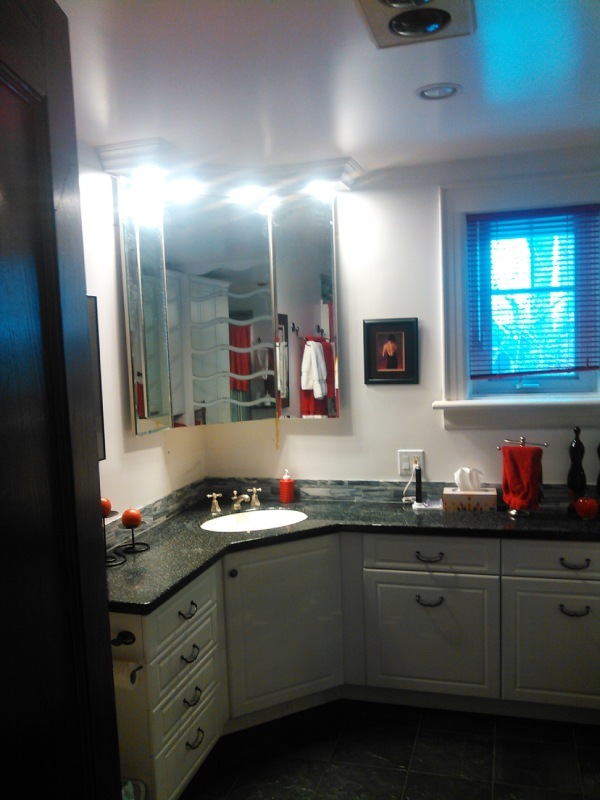 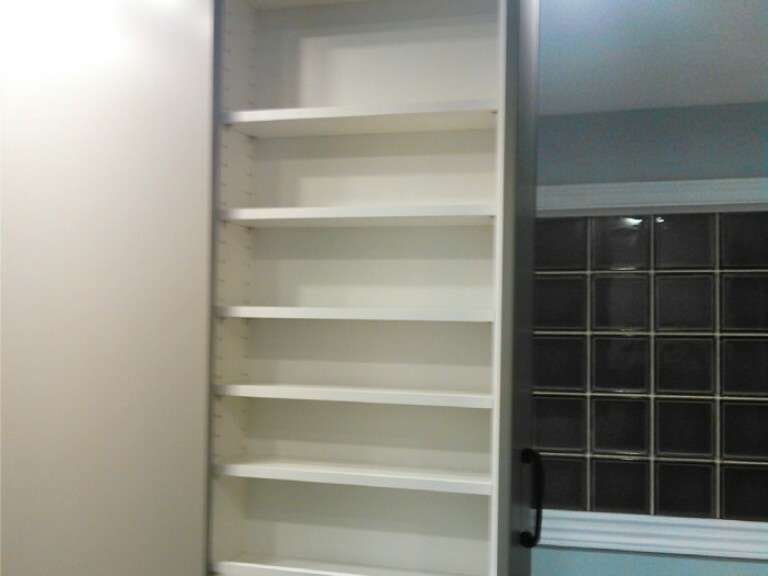 Another example is that of a medicine cabinet. 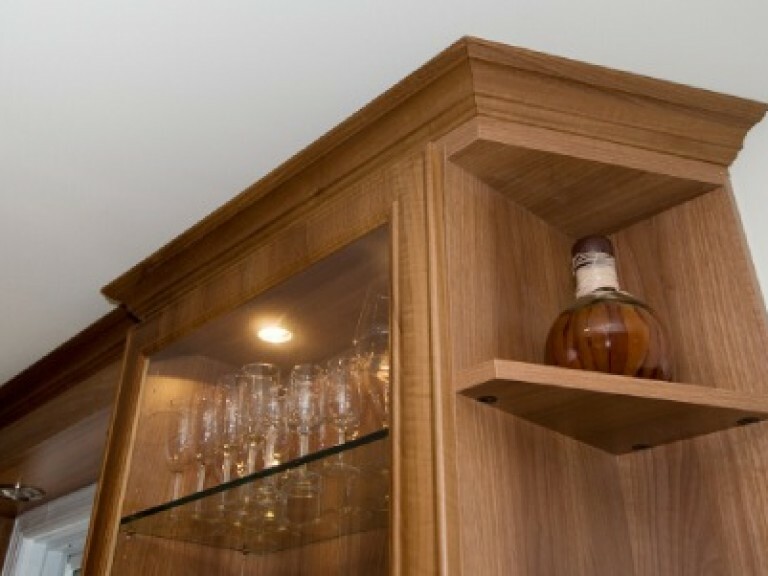 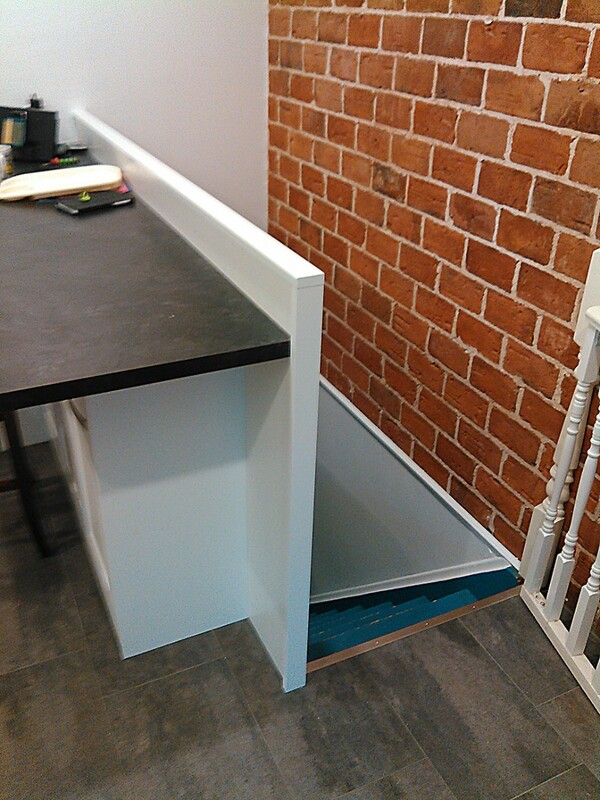 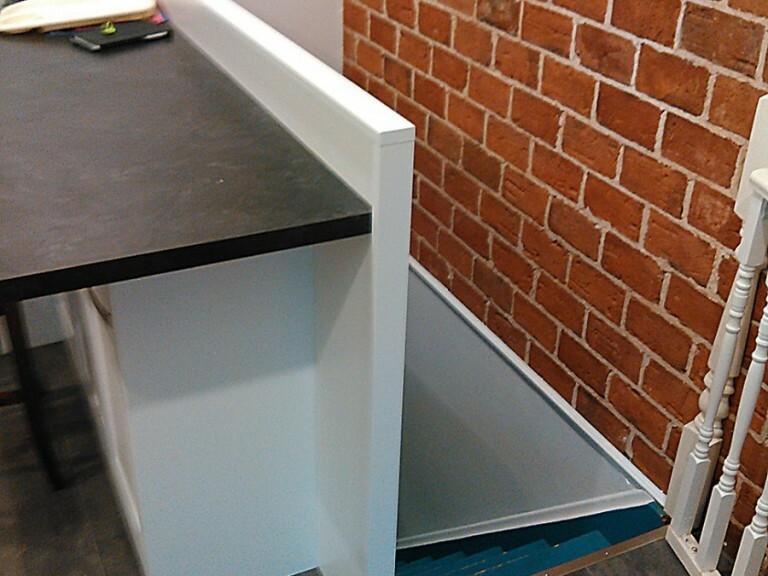 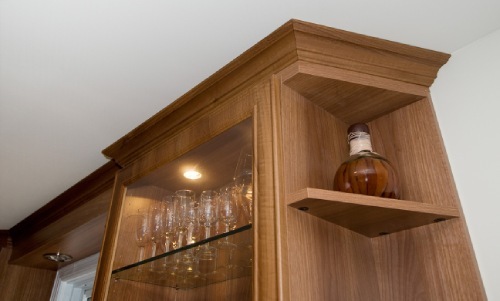 As it’s custom-built, the size could be such that it fits an allocated and specific space, with shelves of usable space inside and hidden from view. 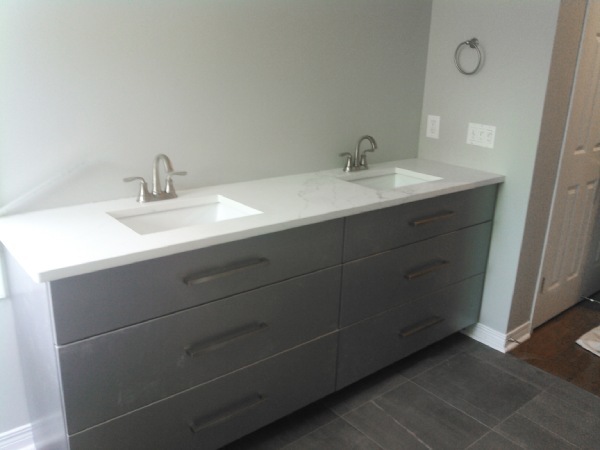 It could also be built such that there’s a mirror in front, or if you prefer, with a facing such that it looks like a beautiful piece of cabinetry that fits perfectly with the finish of your bathroom. 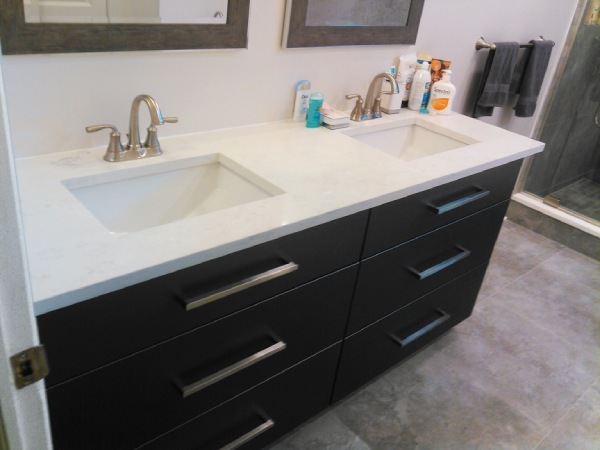 These are some of the elements that go into creating the ideal bathroom.